Plus, it helped maintain the player base. 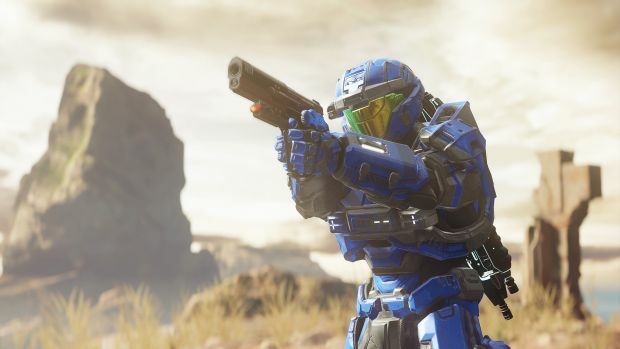 Halo 5‘s controversial microtransactions for Warzone mode were meant to be a way for 343 Industries to keep new maps and similar content free for everyone. This way, the community would not be split, and revenue would instead be generated by optional in game content (albeit content that really can influence your performance in game). That gambit seems to have worked. Wedbush Securities analyst Michael Pachter recently noted on his webcast that Halo 5‘s microtransactions had been an incredible financial success for Microsoft, bringing in more money in six months than DLC packs for Halo previously had managed until then. He also noted that they had been successful in not splintering or alienating the community, and had kept the existing playerbase engaged and high. In other words, not having to buy new map packs every few months had led to players sticking around with the game for longer. This is similar to a strategy that Ubisoft adopted with Rainbow Six: Siege, and in the end is far more consumer friendly than traditional shooter DLC, so I am glad to see it catching on. Halo 5 is available on Xbox One exclusively.